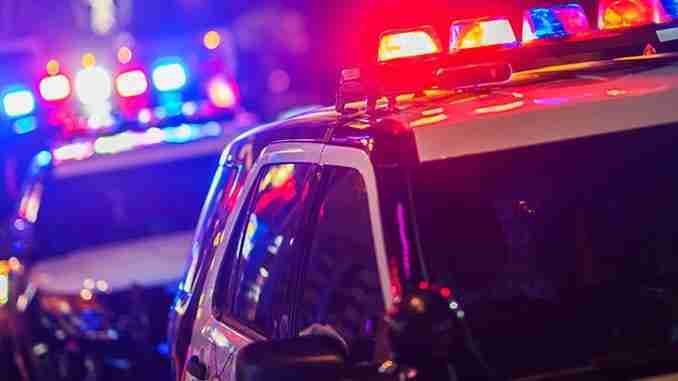 Decorah, Iowa – A high speed chase in Winneshiek county has led to one arrest and two damaged patrol cars. According to the sheriff’s office, on Friday 36-year-old Andrew Quinn of Decorah sped through a traffic stop at 90 miles an hour before crashing into two patrol cars after trying to flee the scene a second time. Quinn had an outstanding warrant for contempt of court and traveled south on highway 52 when a Decorah police officer conducted a traffic stop, after fleeing, Quinn sped through the highway 52 and 9 intersection where he struck one deputy car and then stuck the other after backing into it once law enforcement boxed him in. No one was injured and law enforcement arrested Quinn.